Maybe Roger Federer could play the Olympics and skip the U.S. Open. Or sit out the Rio Games and make it to New York. The 17-time major champion contemplated both scenarios, holding out hope as long as he could that he'd find a way to enter at least one of the big events in August. In the end, his balky left knee wouldn't allow him to do either. So the Swiss great announced in late July that he'd miss the rest of the season, by far the longest layoff of a remarkably healthy career. 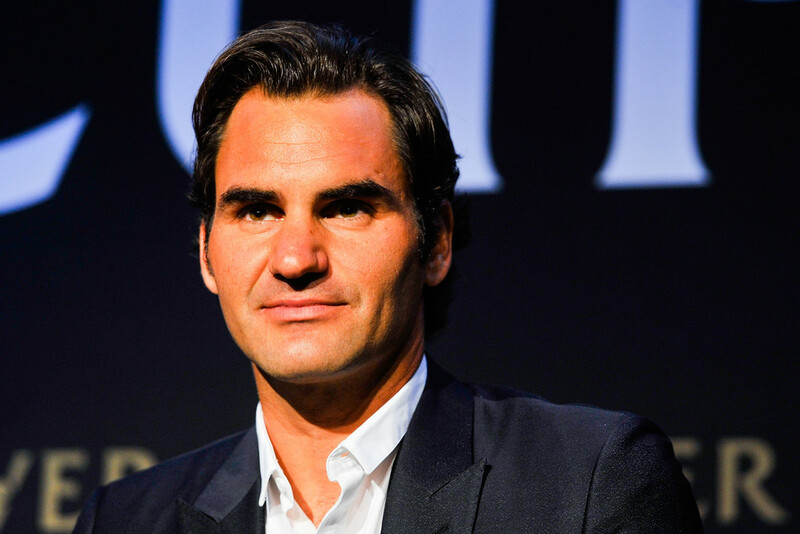 Federer, who turned 35 this month, was in Manhattan on Wednesday to talk about playing tennis next year at the new Laver Cup team event. But for the first time since 1999, he's not preparing for the U.S. Open. He underwent an arthroscopic procedure in February to repair torn cartilage - the first surgery of his career. Federer hasn't played since his Wimbledon loss to Milos Raonic, in which he fell awkwardly and called the trainer to check on what had become a nagging knee problem. Then there was the swelling. ''When it's swollen, you can't compete at the best level,'' he added. An MRI didn't show anything distinctly different from before. For all his upbeat talk Wednesday about his future, Federer let some doubts seep in when he discussed the mystery of what's going on in the knee. ''That's why, I think, it's been to some extent frustrating,'' he said. ''At least if I had a lot of pain, or if the scan shows you thoroughly what exactly the problem is, then I think it's easier to take a decision. Federer, who also skipped the French Open because of a bad back, didn't play tennis for five or six weeks and just now is starting to do a few things on the court. He's focused on exercises to strengthen his left quadriceps, such as squats, so he'll be physically ready once he ramps back up to his full workouts to prepare for January's Australian Open. 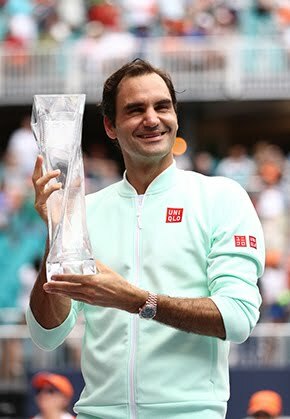 It might have been possible to return for a couple of tournaments late in 2016, Federer said, but there was no point once he knew he would miss the bulk of the fall schedule. He hurt his knee while preparing a bath for his twin daughters, then later saw his record 65-appearance streak at major tournaments end. Federer won't win a title in a season for the first time since 2000. 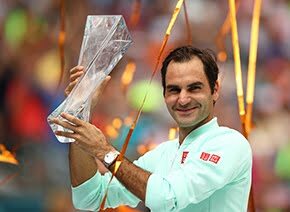 Back in New York, site of five of his titles, Federer said he watched a lot of volleyball during the Olympics and spoke to Andy Murray after the Brit won gold.